I loved my GSX1400 (and sold it to a good friend so I can still ride it if I like). 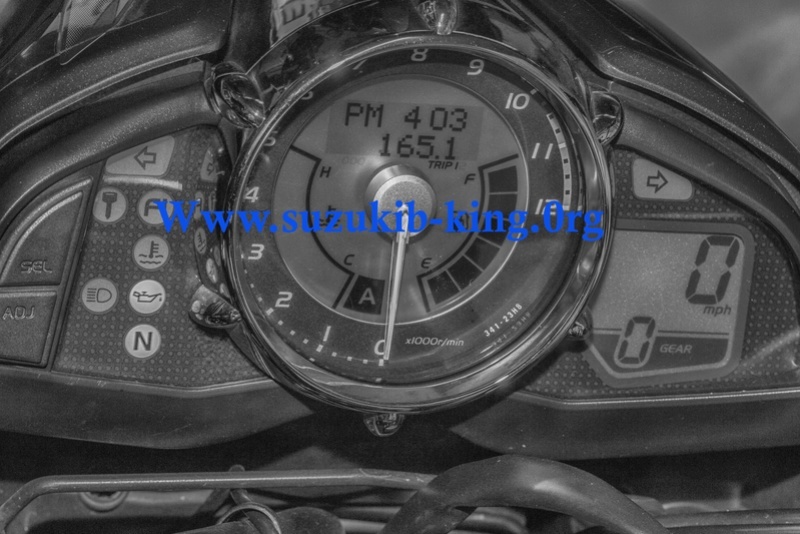 The B-King however is a big step up in performance and handling. I bought the 14 after a few years on the King. best as a solo bike on shorter rides. for touring, pillion use, tank range, luggage, comfort etc. I don't take my 1400 out with mates on Sportsbikes. I don't take my King across the country or with a pillion. but they certainly have area's the are better at. Clutch bolts have been checked and loctited. Rec / Reg recall has been done. Throttle cables haven't been rubbing the clocks. ALL bikes came with pillion seat and single seat cowl. Bike should come with both. Aftermarket cans are personal taste but don't expect performance gains. its a very common mod and one many folk like.